Country music legend Bobby Bare celebrates his 84th birthday Sunday. Be sure to join DJ Danny Jay all day Sunday from 2;00-12 midnight as we spotlight all of his classic country recordings over KVPI 1050 AM The Legend. Hits like "Marie Laveau" and "Detroit City" and dozens more will be played. 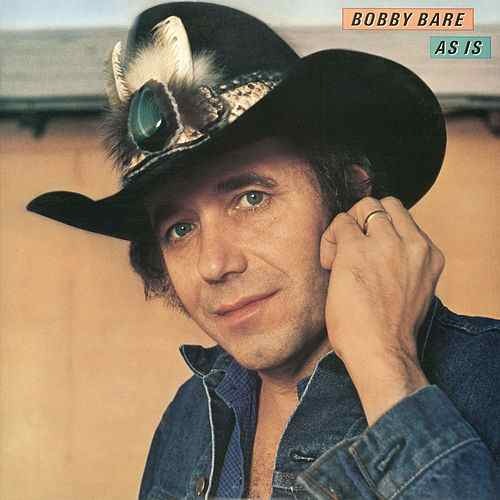 What is your favorite Bobby Bare song?